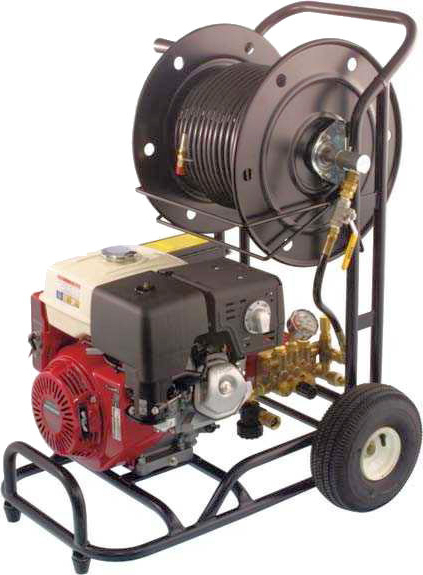 LB Plumbing Contractors brings our Warehouse on Wheels to your home ready for any plumbing or heating situation. Our service technicians will provide you with a complete check of your plumbing and heating systems. When our technician has located the problem, he will explain what it is and what options are available to you, giving you a Straight Forward Price before any work is done. 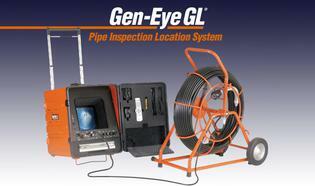 Video Camera of lines with the Gen-Eye to find blockage or damage in the line. materials up to the job safely and productively. Hydro Jetting on the lines to remove blockages. 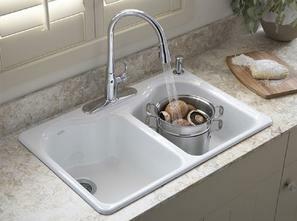 From Bathroom and Kitchen Fixtures & Equipment to Laundry Sinks and Dryer Venting. Call us 780-675-4010 to book an appointment today so you can experience the professional service we offer.